The timeless black leather jacket is something that will never go out of style. Paired with a black fur collar, these bad-boys have been taking the streets by storm! It’s time to draw attention to one of winter’s most beloved and necessary pieces. 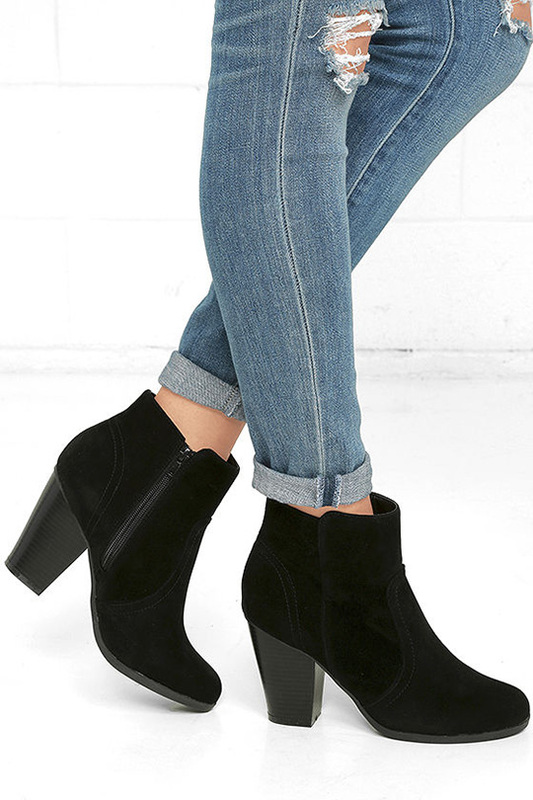 The classic, black suede ankle booties! These easy to walk in shoes compliment any outfit by giving the perfect amount of heel as well as comfort. 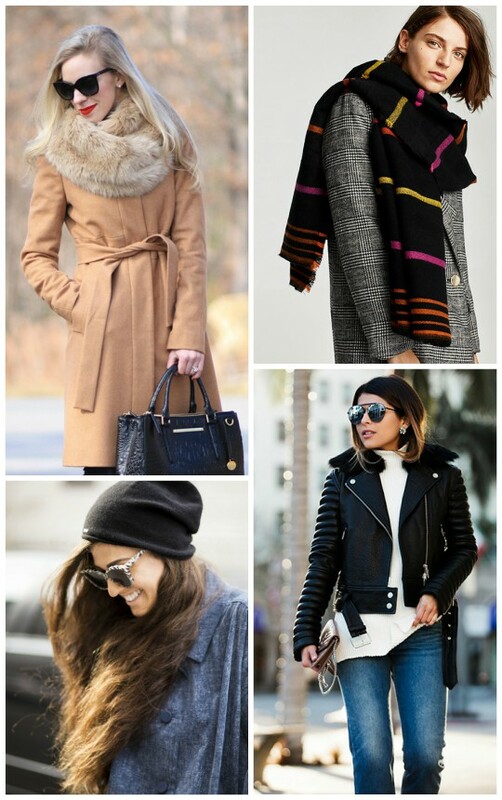 This winter has definitely been the season of collar fur scarves. Adding a touch of glamour as well as luxury, these scarves have been the most sought after accessory this winter. We’re definitely saying adieu with a heavy heart. 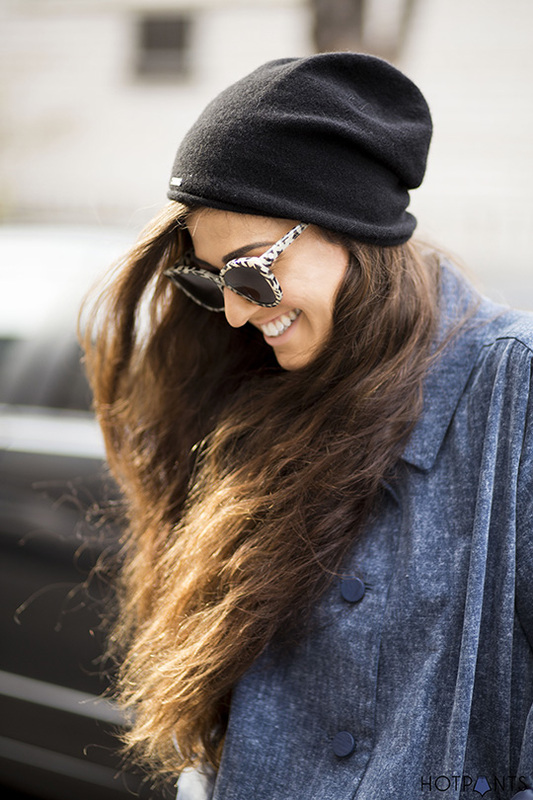 Beanies are definitely the cutest and trendiest accessory to see on everyone. Even when you’re all bundled up, the best thing is to simply add a beanie and you’ve got the perfect winter combination. They sprinkle a bit of trendy and swag, and look good with any outfit. The cropped sweatshirt has been trending for quite some time now with Vetements statement pieces. Paired with Gigi Hadid’s collaboration with Tommy Hilfiger, the cropped sweatshirt has grown to be one of the most popular and, not to mention, one of our favorite pieces this winter. These Zara oversized scarves have definitely climbed up to being a must-have for this winter wardrobe. 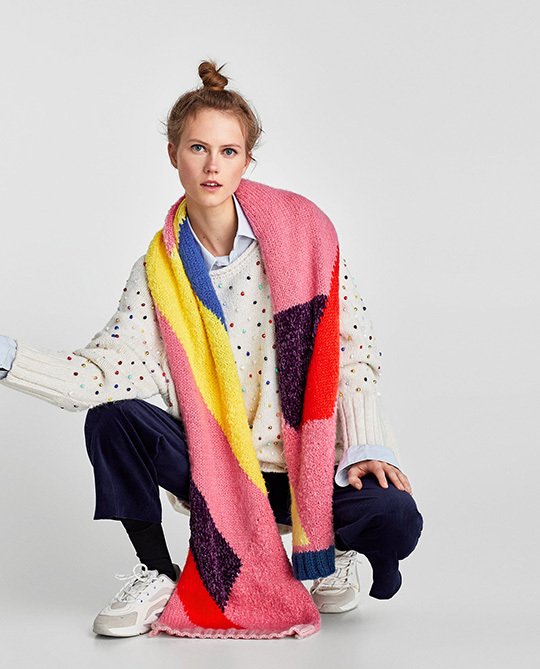 Not only does it look super comfy, but the perfect and colorful scarf adds a more lighter edge to the usual dark-colored winter outfit people sport. We hope to see these babies make a return next winter! 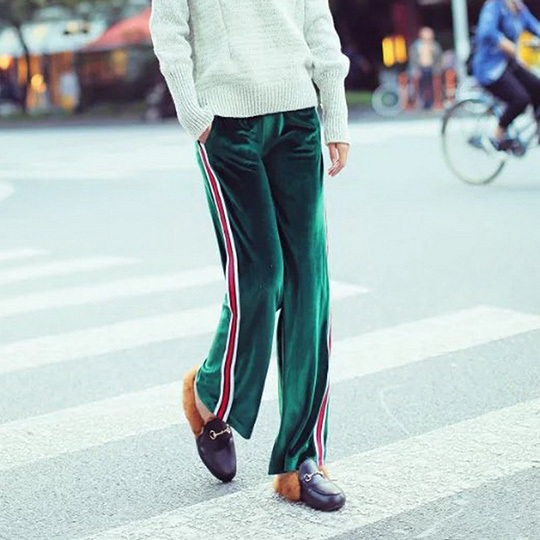 We haven’t been able to get enough of Velour pants this season! These silky and flowy pants that drape perfectly around the waist-line to the heal have definitely had us floored. We can’t wait to bust these out as soon as next winter comes! It’s safe to say that velvet has won hand’s down. 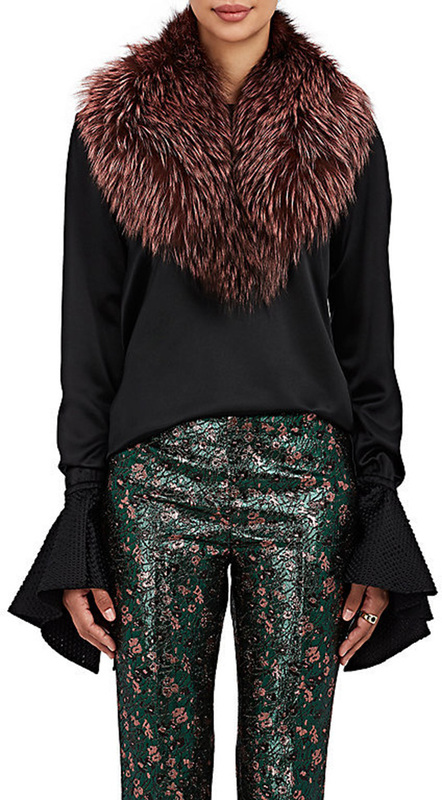 Our most trusted accessory of this winter has definitely been velvet shawls. A signature look with embroidery has never let us down when it’s come to keeping us both warm and fashionable at the same time. We’re surely going to miss these beauties! There you have it folks! Saying goodbye to our most favorite season is hard, but we’re eagerly waiting to see what Winter 2018 has in store for us in terms of new trends and accessories. Stay tuned for more! Style Notes: Steal Their Style- Syra Shahroz & Shahroz Sabzwari's NYE Look! What's in Store? 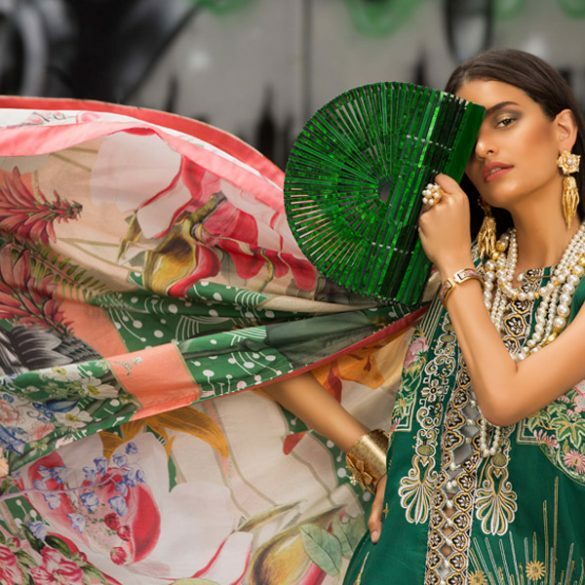 : Saadia Mirza's Formal Unstitched collection!